We are excited to announce we have broken ground on the new Staybridge Suites hotel in Red Deer, Alberta. 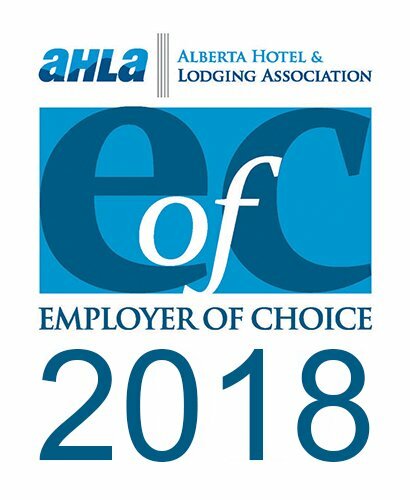 This is the first Staybridge hotel in Red Deer, and the first Holiday Inn Express and Staybridge duel property in Canada, located at 6433 Orr Drive in Red Deer, Alberta. This property is the fourth hotel of the ZS Holdings portfolio in Red Deer, Alberta, and the seventh hotel within Alberta. 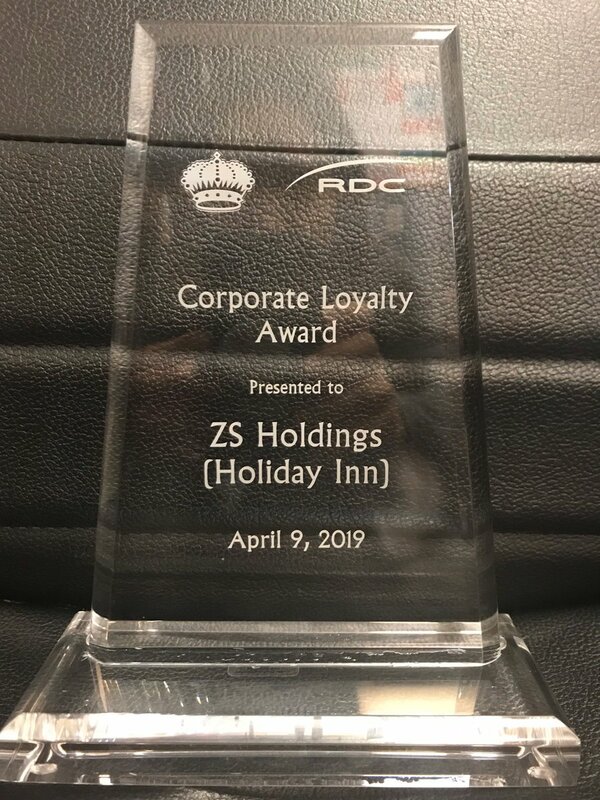 ZS Holdings currently owns and operates Holiday Inn and Holiday Inn Express hotel properties in Red Deer, Hinton, and Edson. The Staybridge Suites will be the first of its kind within Red Deer and the ZS Holdings Portfolio. ZS Holdings is a family owned and operated company with a goal of bringing superior hospitality to selected emerging markets within Alberta, and with roots in Red Deer, we are very excited to offer Red Deer’s first extended stay hotel. This new Staybridge Suites hotel will feature the new brand design concept. This new building will be connected to the new Holiday Inn Express with the new Formula Blue design. This hotel will be quipped with 79 beautiful suites with kitchenettes that are designed for extended stays. 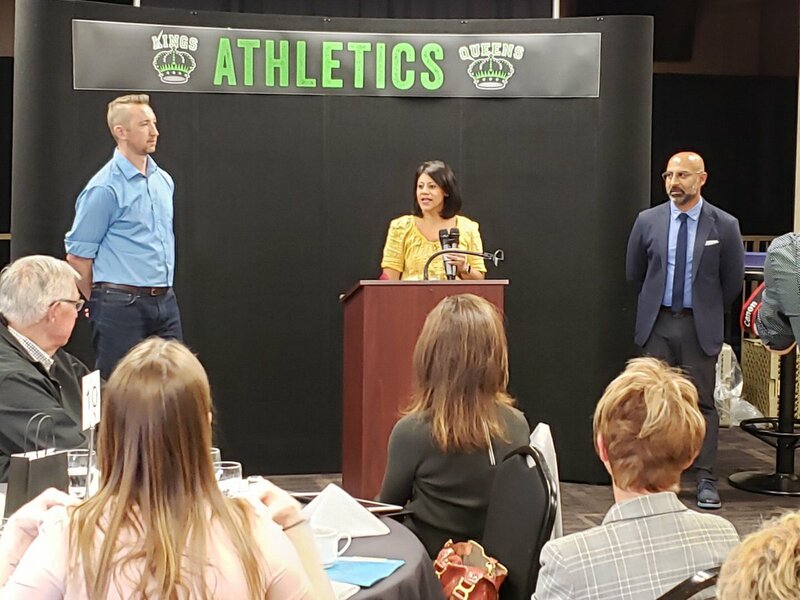 The hotel will share a 24-hour fitness center, pool with waterslide and hot tub with the Holiday Inn Express Red Deer North and include a daily complimentary hot breakfast buffet including a waffle maker! As a brand standard, the Staybridge Suites will feature a complimentary evening reception. Boulevard Restaurant and Lounge, the number one restaurant in Red Deer on TripAdvisor, is the proud catering partner to offer this reception. The modern design and décor of the hotel will also feature a Tesla charging station. All guests and non-guests will be welcome to use this feature. The design will include fully equipped kitchens in every suite, so you can prepare your own meals with a stove, microwave, refrigerator, and dishwasher. Our goal is to make you feel at home during your travels with comforts that go beyond the hotel experience. We will provide complimentary food and drinks throughout the week, and you can count on a fresh start with a daily complimentary hot breakfast buffet. 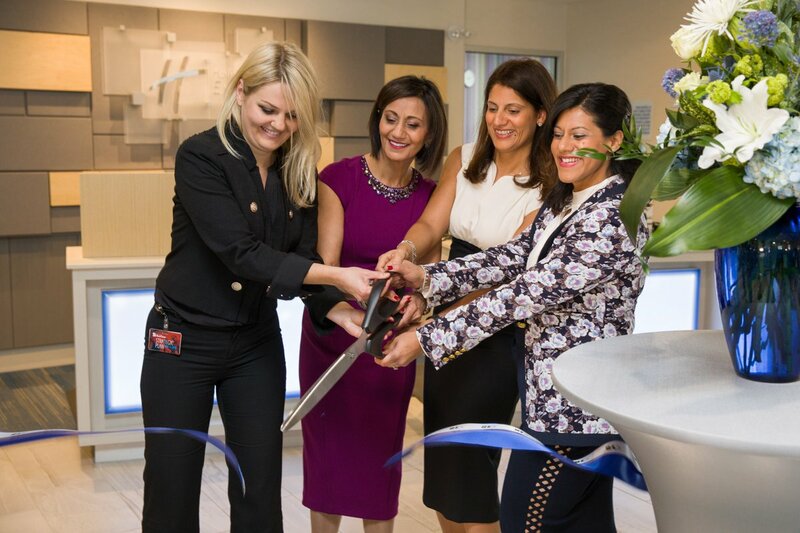 The suites are designed with large workspaces, complimentary high-speed internet, and a 24-hour business center to help you stay at your best. We will also provide storage lockers to provide additional space when you need it, a 24-hour fitness center so you can keep up on your routine, and a 24-hour convenience store loaded with easy-to-prepare meals, snacks, and anything you may have left at home. We even include apartment-style suites perfect for families and groups that include separate sleeping and living rooms, equipped kitchens, and plenty of space to make you feel at home. 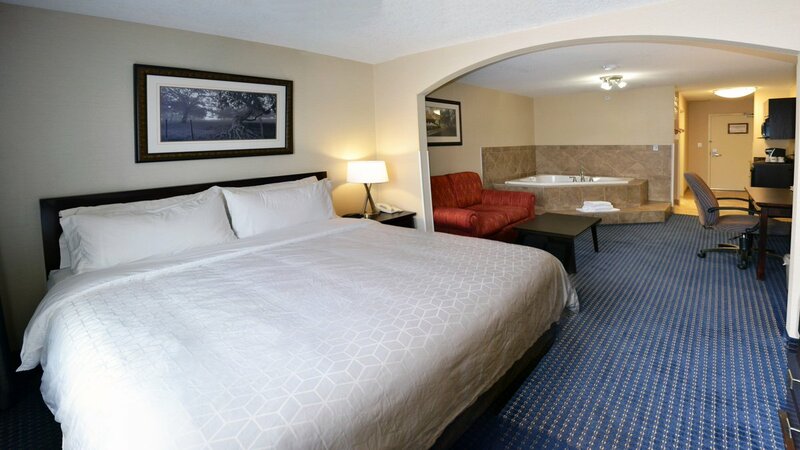 The Staybridge Suites even includes complimentary laundry machines for when life gets messy. Although this hotel is designed for long-term guests, we welcome all length of stays. Red Deer’s new Staybridge Suites is more than just a hotel—it’s somewhere you can feel at home. Our friendly, helpful team members will be here for you to ensure you have an exceptional experience. 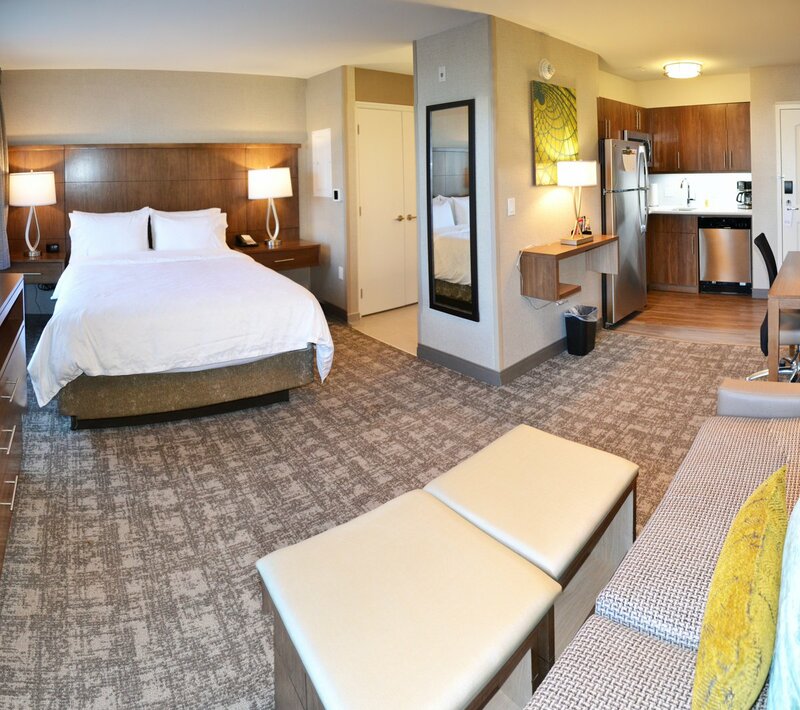 Whether for business or leisure, our goal is to ensure you are comfortable, and with our new Staybridge Suites extended stay hotel, we are very excited to provide you with a home away from home.